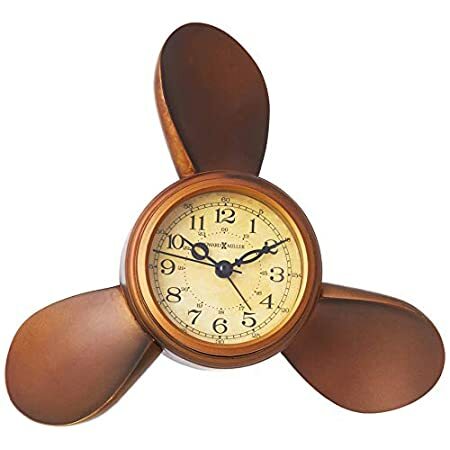 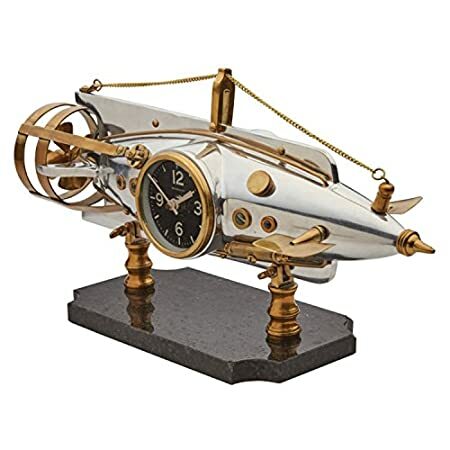 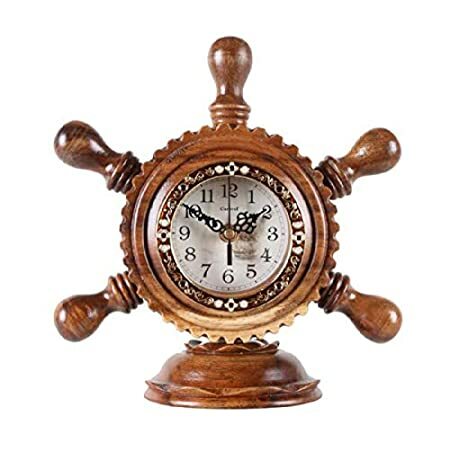 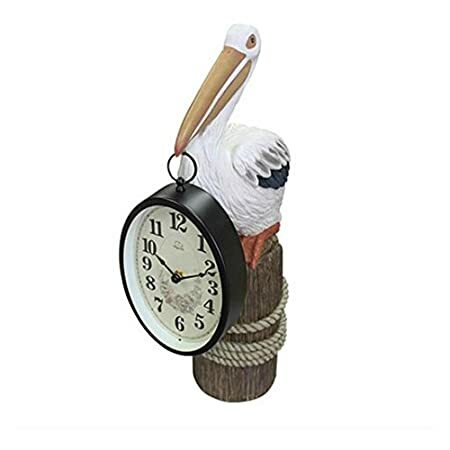 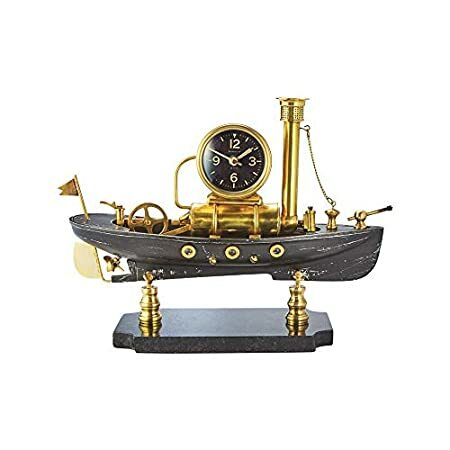 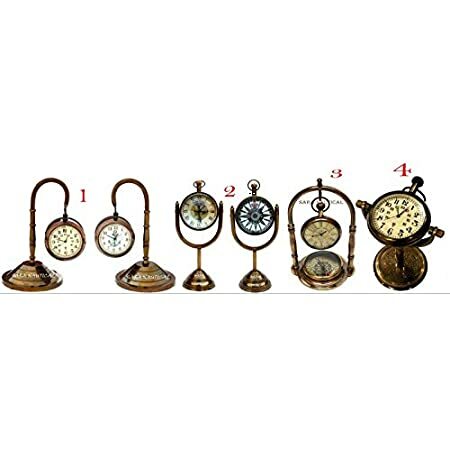 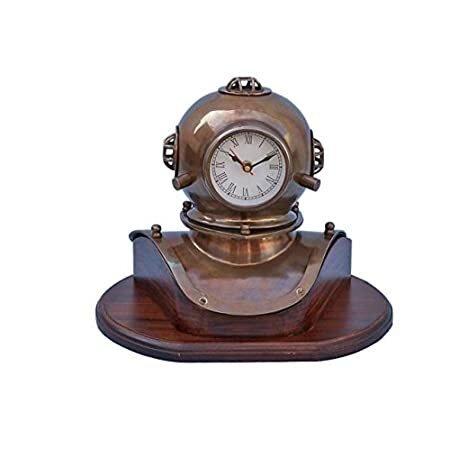 Get all of the nautical desk clocks you need at Beachfront Decor. 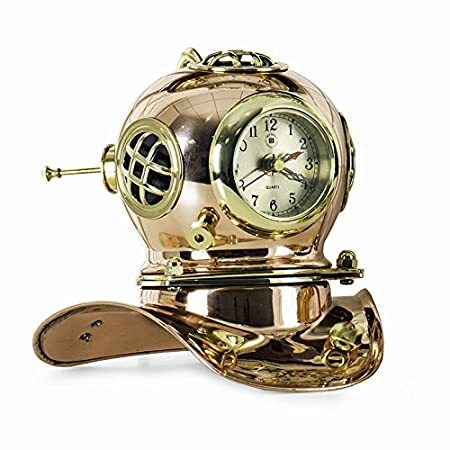 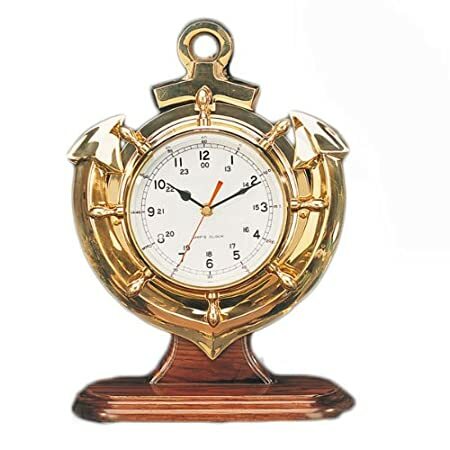 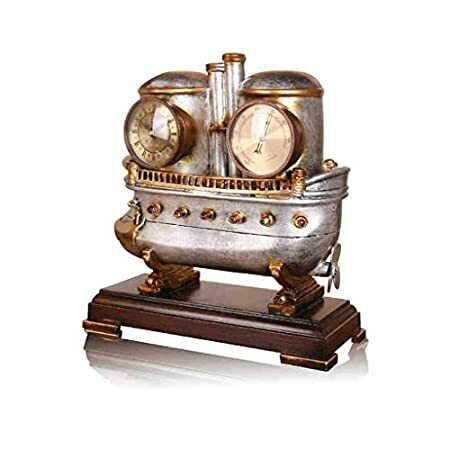 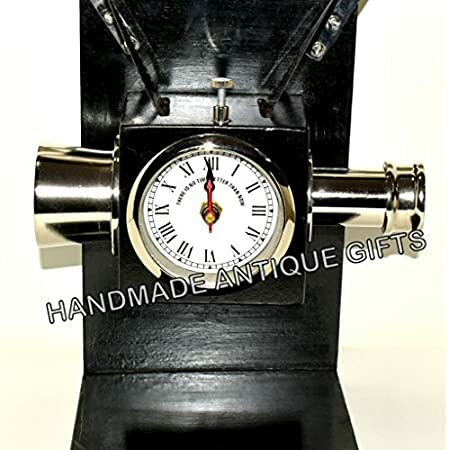 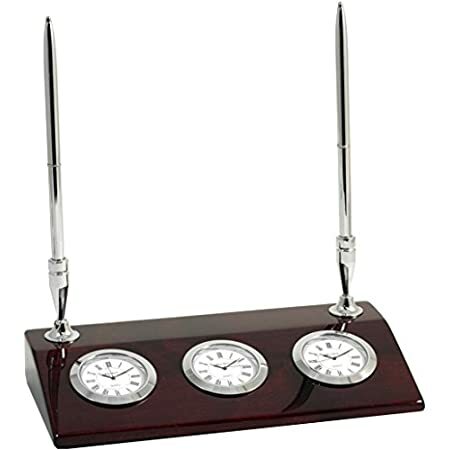 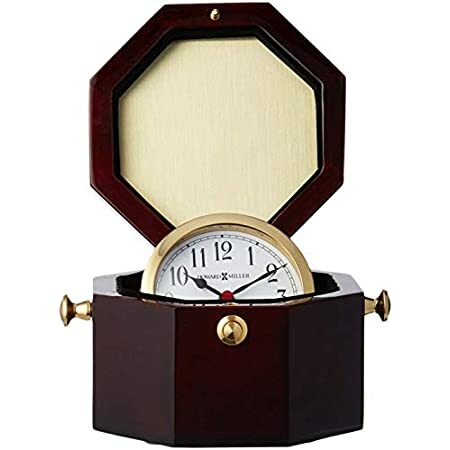 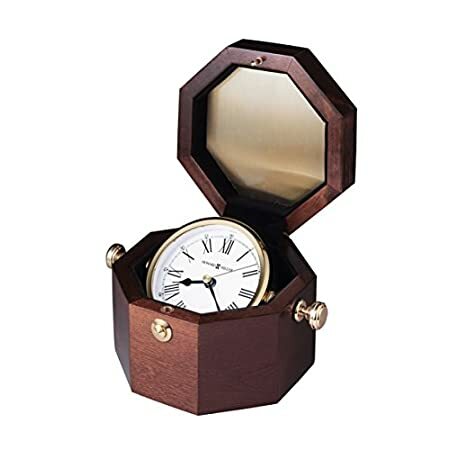 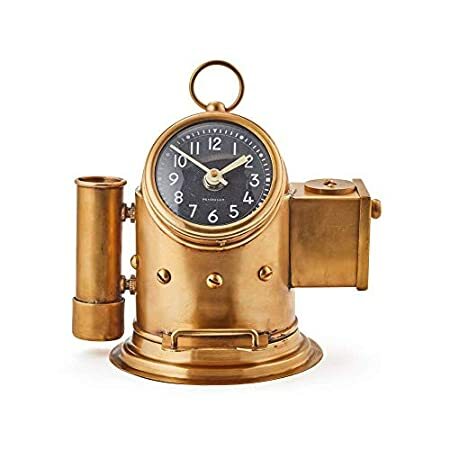 We carry a variety of nautical desk clocks that are perfect for a nautical themed home. 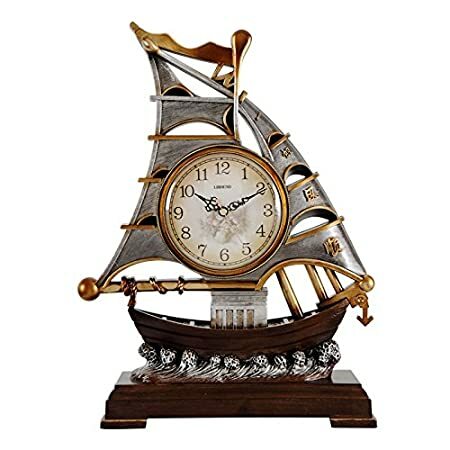 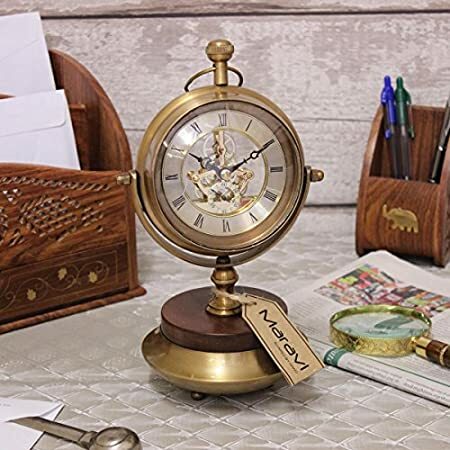 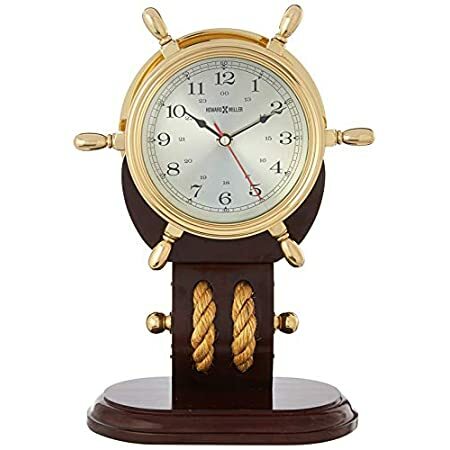 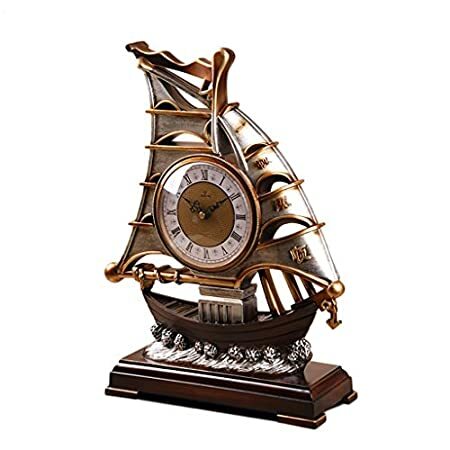 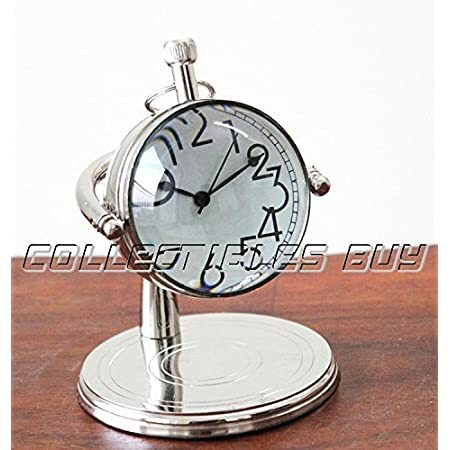 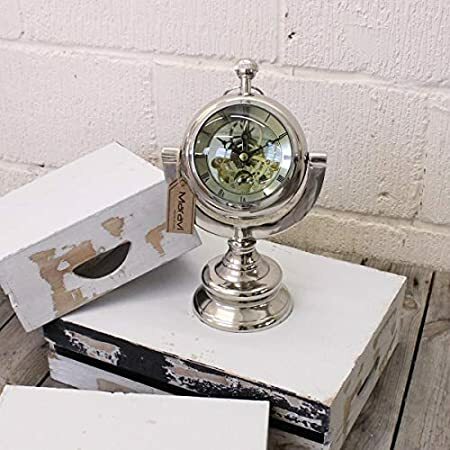 Nautical desk themed clocks are very popular and they will upgrade your nautical desk decor in an office or in any room of your home.